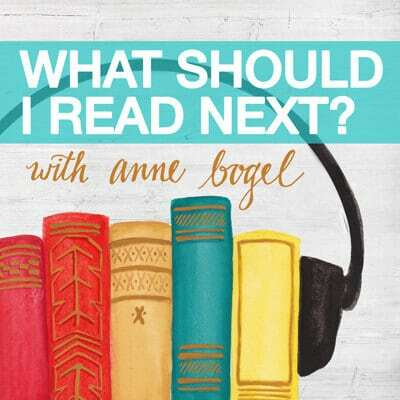 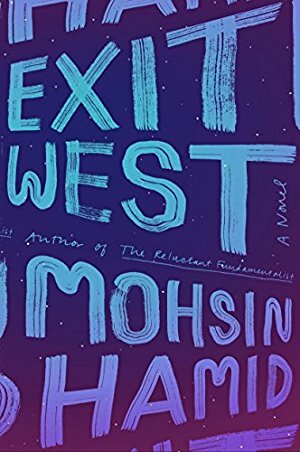 From the author of Exit West, an entirely different sort of novel, presented in the guise of a conversation: our Pakistani narrator Changez attended Princeton and worked in the U.S. for several years after. Now he's back in his native city of Lahore, telling his story to an American stranger at a café table. 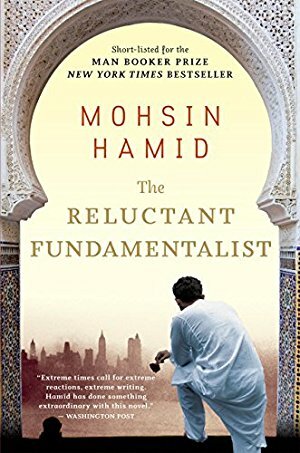 This novel made numerous Best Books of the Year lists and was shortlisted for the Man Booker Prize.